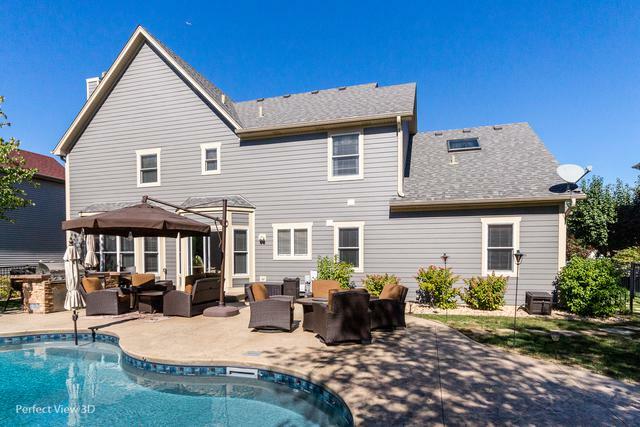 Custom built home completely remodeled from top to bottom (interior & exterior) with outdoor kitchen and heated salt water in-ground jacuzzi/pool. Brazilian cherrywood flooring accents throughout this beautiful home. Owners invested well over $225,000 in upgrades to create value and setting the high standards of expectations in home owning. 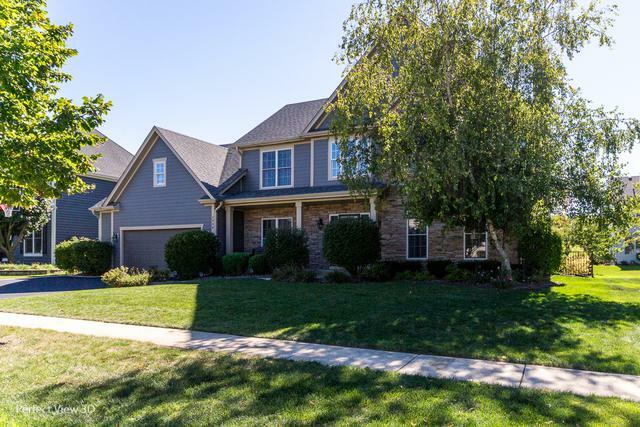 Meticulous attention to detail defines this home throughout. 5 bedrooms, 3 baths, 2 story with 9' ceilings, finished basement and over 4200 sq ft of livable space makes this the perfect home that aspires a high-end lifestyle. St Charles district 303 award winning schools compliment this spectacular neighborhood.